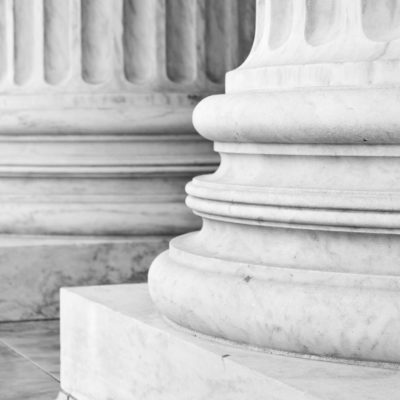 SUTTON BOYCE GILKES – Regulatory Consulting Group Inc. – Experienced Guides in a Tough Regulatory Landscape. 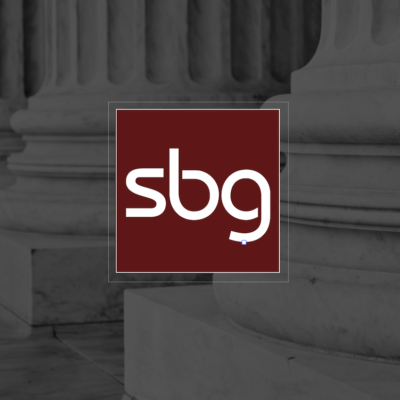 Sutton Boyce Gilkes Regulatory Consulting Group Inc. (SBG) is an independent firm providing support to firms in the securities and investment management industry. Our expertise covers all regulatory requirements and processes: finance, operations, business conduct, compliance, registration and enforcement. SBG knows the Canadian regulatory environment like no other firm. We offer the right combination of knowledge, practical expertise and independence to handle your regulatory needs as quickly and thoroughly as possible. We are the ones to call when you need to know what the rules are. Canada’s anti-money laundering laws and regulations are intricate. SBG knows the Canadian regulatory environment like no other firm.